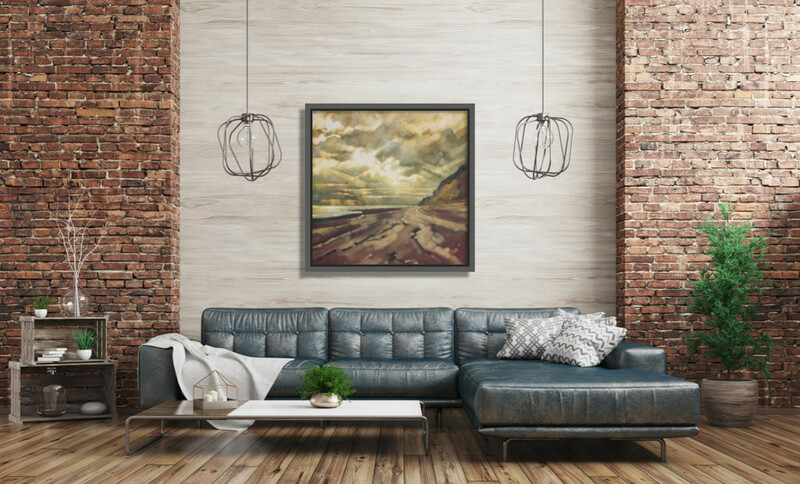 Buying art should be an exciting and enjoyable process and definitely not intimidating. 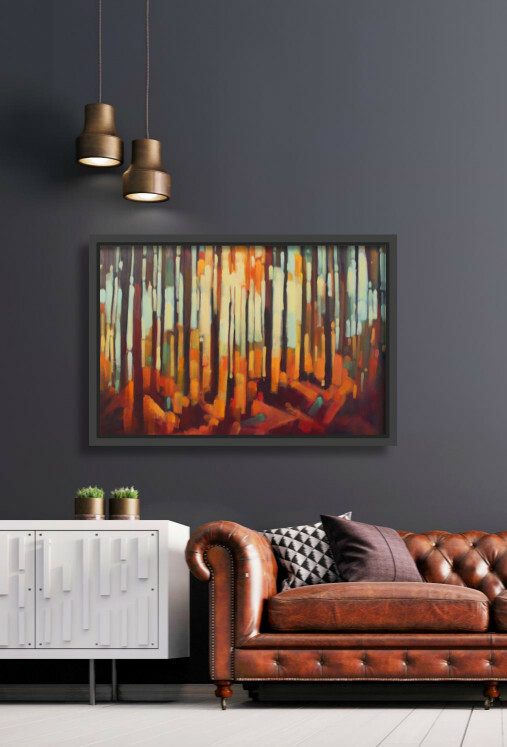 It can be hard to visualise what a particular piece might look like in your home, especially if you see it on the wall in a gallery, or online. 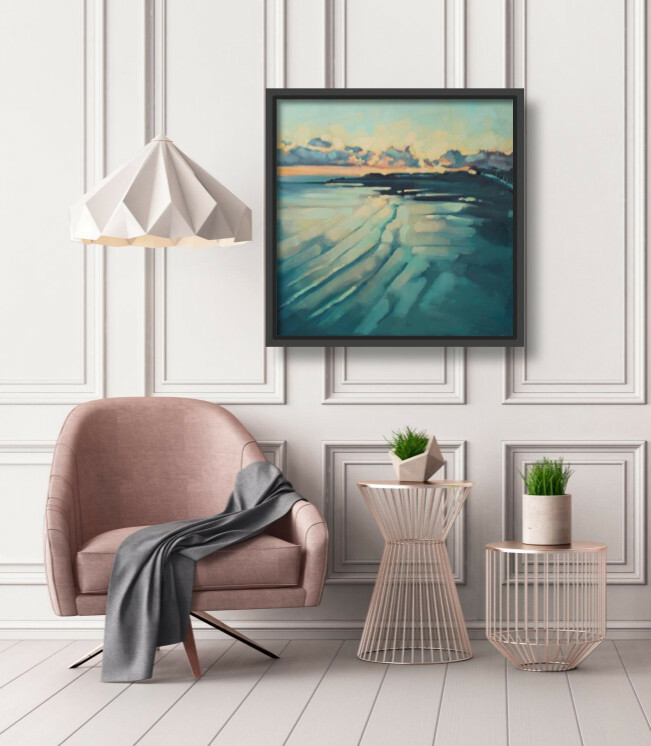 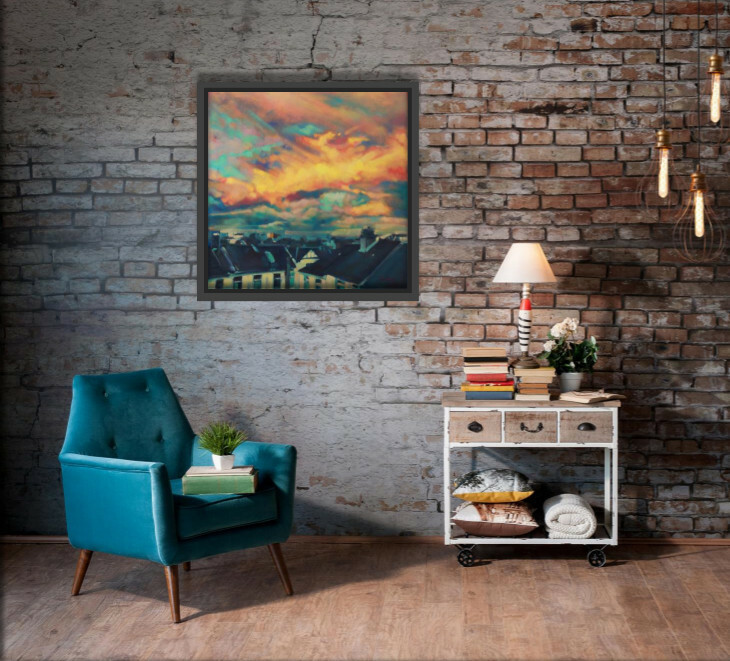 If you see one of Sheridan's paintings and would like to view it in your home, please send a photo of the room you have in mind and we can show you what the piece would look like - a 'try before you buy' with absolutely no obligation.